1 I used to be the worst cook ever, now I make gluten free, vegan stuff. HOW? 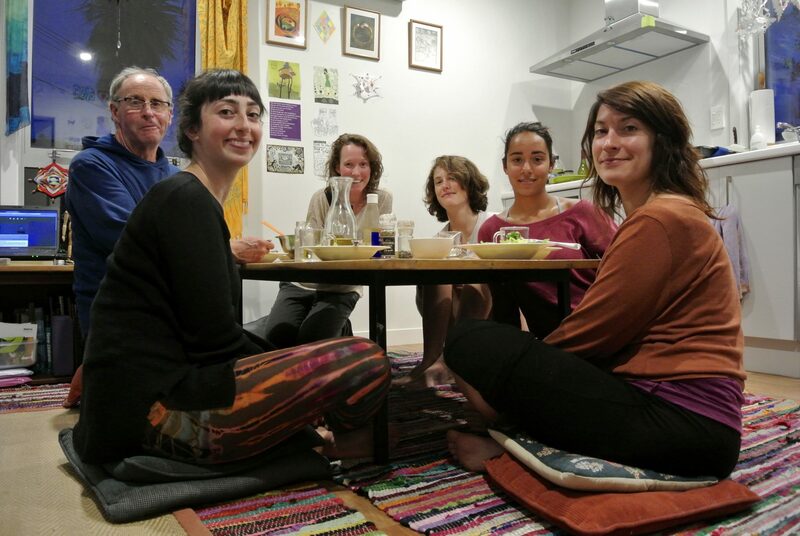 1.1 Couchsurfing: one person doesn’t eat gluten, the other is vegetarian, and number 3 is vegan. Ok. Why not?